Introducing Mosaic Digital Academy, a virtual school experience with a personal touch. 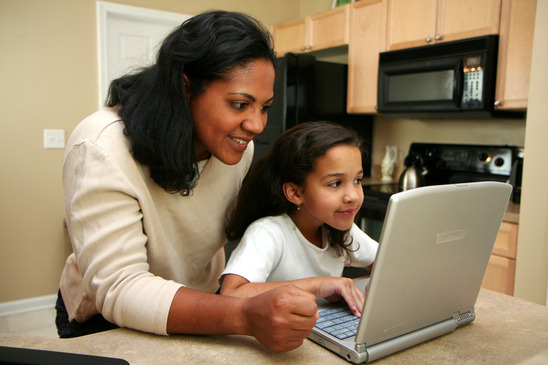 This self-selecting, student-parent choice option is designed for kindergarten through grade 12 students whose primary residence is St. Lucie, Martin, or Okeechobee counties.Virtual schooling is a progressive choice for families, providing expanded educational services, utilizing online curriculum, to a wider student community for anywhere, anytime learning. What really makes Mosaic Digital Academy’s virtual program unique is the local and personal experience students get by participating in school clubs, field experiences capturing learning opportunities in our tri-county region, face-to-face tutoring with teachers, and student-centered workshops designed to ensure learning goals are met for every student. Located: 700 Darwin Blvd., Pt. St. Lucie, FL., 34953 (on the campus of Windmill Point).